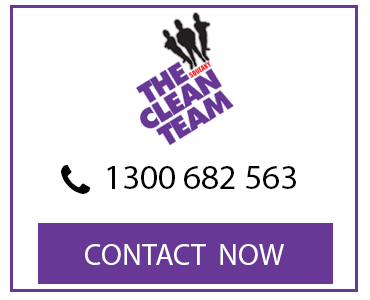 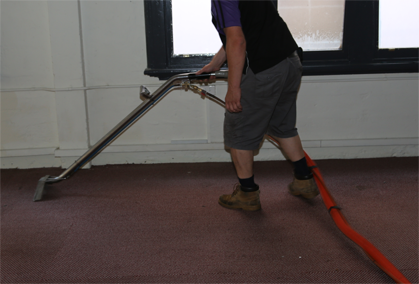 The Squeaky Clean Team are highly trained carpet cleaners with the experience and expertise to help you with all your stain treatment cleaning needs. 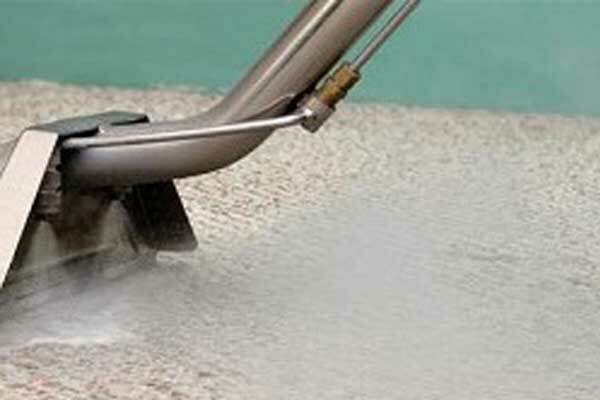 Most stains will be removed as part of our ‘Squeaky Clean steam clean’ carpet cleaning process. 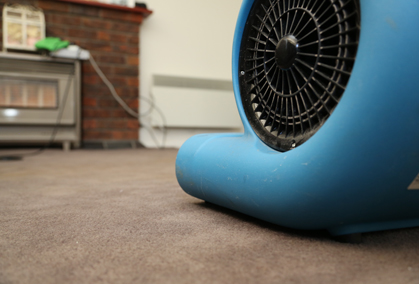 However, if our technician finds there are stains remaining after completion, they will assess the stain and suggest what can be done to treat and remove the stain. 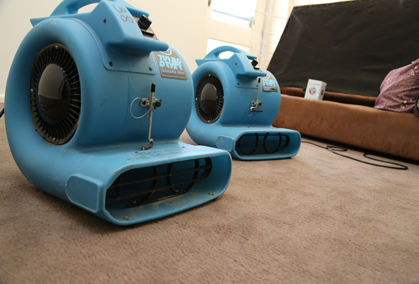 Contact us now for prompt carpet stain removal for your Melbourne home. 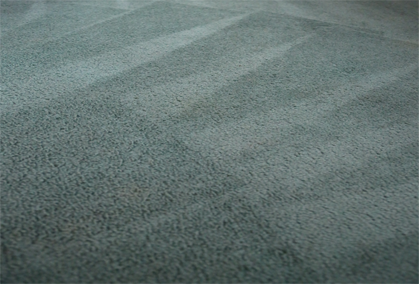 While we cannot guarantee the result of every stain removal, you can rest assured that we will do our best to leave your carpet fresh, clean and stain-free. 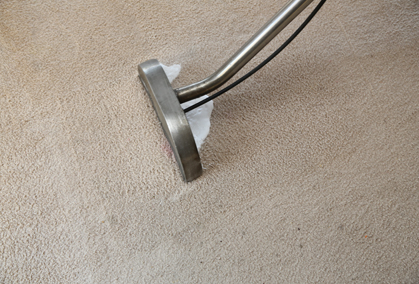 Carpet stain removal is often only required for tough stains and can be time consuming, but when you consider the cost to replace your carpet you can appreciate that effective stain removal is an investment.